Springtime in Hokkaido! Our recommended tourist sites! 1-1. 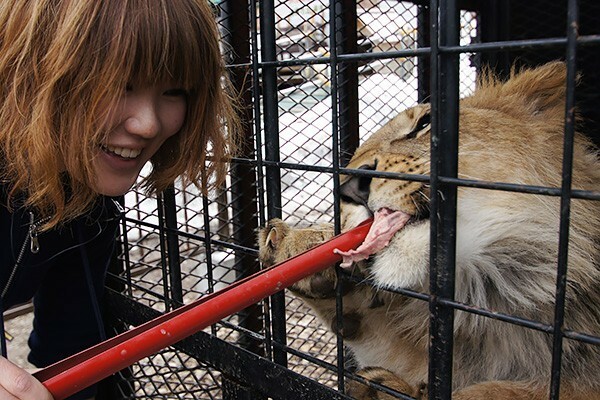 The most popular zoo in Japan♪ Asahiyama Zoo offers fun for both children and adults! ★ The pelicans and capybara that were spending their time in the indoor breeding houses come out to the outdoor exhibition space! * Animals that are weak to the cold were kept in the indoor breeding house until the end of winter. Pelicans and capybara will return to the outdoor exhibition space during summer season. 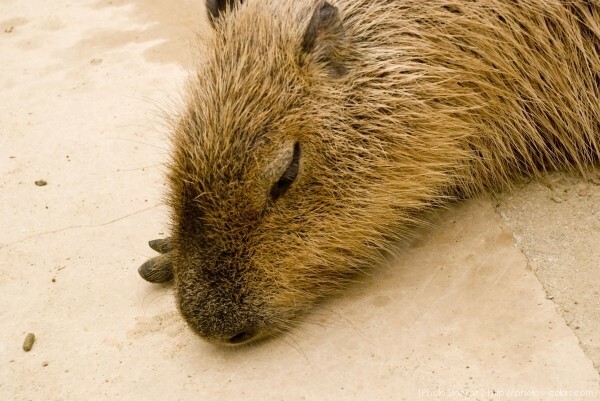 ■ Animals that are unavailable in the winter are: capybara, wild birds of Hokkaido, Eurasian scops owl, brown hawk owl, sunda scops owl, boreal owl, Siberian chipmunk (Hokkaido animal house), waterfowl of Totori Village, peacock, helmeted guineafowl (pheasant house), clouded leopard, porcupine (small animal house), insects and amphibians in the insect house, animals in the monkey house, pelicans (general animal house), Reeves’s muntjac (gibbon hall), etc. ★ You can see animals that change color with the seasons, such as Yezo sika deer and Arctic fox! 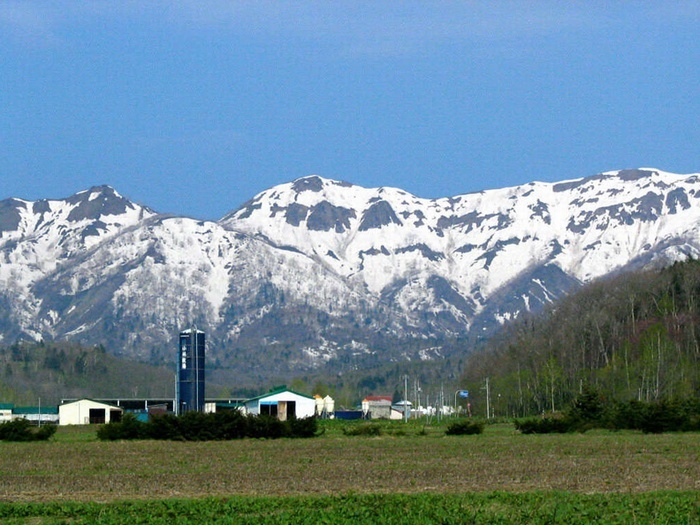 Among all areas in Hokkaido, Shiretoko is where snow melts the latest. 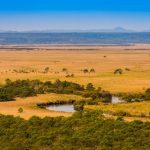 The area, which became famous after being designated as a natural world heritage site, is available to explore with a spring-only trekking tour! 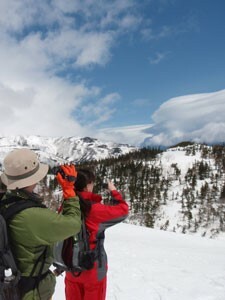 ★ You can walk along the subalpine belt of altitudes between 600 and 700 meters in snowshoes. 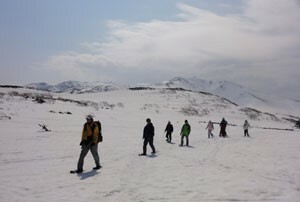 The trekking, which starts from the area in Shiretoko where it begins to melt, heads to the top of the mountain. It is a must for mountain lovers. By the way, 600 meter in elevation on Shiretoko is equivalent to the 6th station on Mt. Fuji. Once you wear the snowshoes, you can easily walk over the fluffy and powdery snow. With the large-scale scenery in the back, it feels great to go back in time to experience the winter! 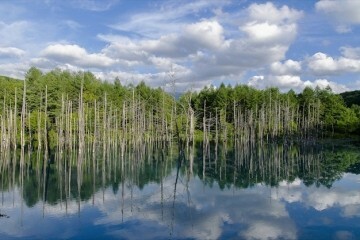 It is around 3 kilometers from the entrance of the hiking path to Lake Rausu. Both ways, it’s a 6 kilometer trekking course. *The tours are available for a limited time. Do check them out. 1-3. There are also many famous animal actors in the zoo! North Safari Sapporo! ★As much as it’s called an experience zoo, it focuses on letting visitors interact with animals. (You can feed beasts like lions and bears, as well as interact with rare animals!) 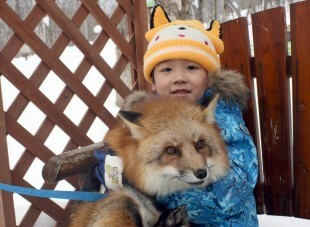 In 2014, the zoo renovated the “forest of owls and Sakhalin foxes”, which had primarily housed owls, hawks, and foxes, into the “Dangerous Forest”. Given its name, the building offers visitors a unique experience of walking over some monitor lizards, pythons, piranhas, and more slightly(?) dangerous animals. The area of North Safari Adventure also has a substantial variety of animals, and during summer season, visitors can get on amphibious cars and even on 4-wheeled buggies. There are also spring-only events held every year. Do check them out! 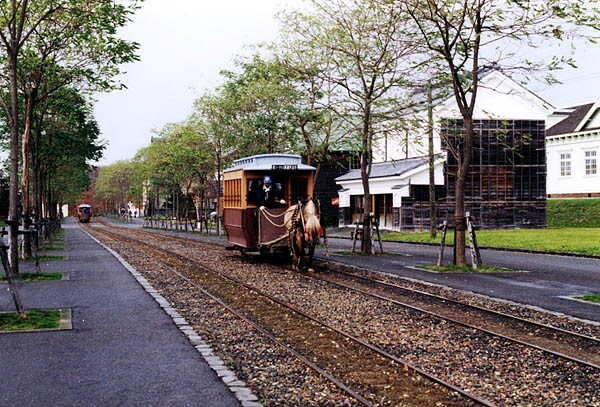 ★ Celebrating Hokkaido’s 100-year anniversary, the Historical Village of Hokkaido opened in April, Showa 58 (1983). The estate, which spans over 15 times the size of Tokyo Dome, features 63 historic buildings built from the Meiji era to the Showa era that have been relocated or reproduced from various parts of Hokkaido, originally during the pioneering era. ★ Horse-drawn carriages operate in the summer. They show the wisdom and efforts of the people who pioneered Hokkaido, in a fun way, so you can learn easily without having any prior knowledge! 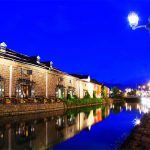 Meanwhile, at the Historical Village of Hokkaido restaurant, you can enjoy a variety of dishes made with Hokkaido’s ingredients and seafood, making the area a great place to spend your whole day. Also, the area sometimes holds recreated events that used to be held during the pioneering period, and offers a wide range of games and traditional activities. 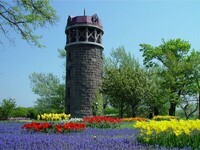 ★ Yurigahara Park in Sapporo City became famous after being used as a venue for a flower fair. 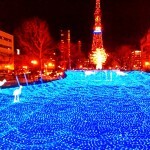 Located around 8 kilometers from Sapporo city’s center, it is a comprehensive park with 25.4 hectares of land. 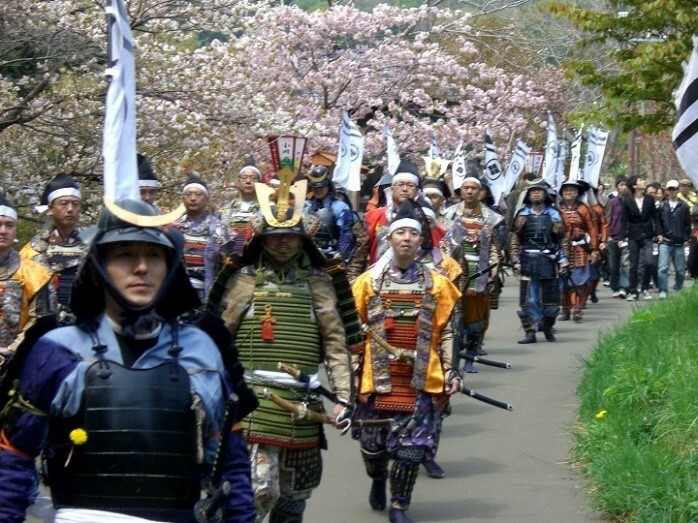 If you plan to travel in the spring, you should try to participate in Hokkaido’s unique events! Here, we would like to introduce some of the important events that are available only during spring. Let’s try to get the most out of your journey in Hokkaido! 2-1. Okujiri Island opens up, where you can experience “island time”! ★ Okujiri Island opens for tourism starting in May. We are not talking about the “sea opening” that is held every year, but an “island opening”, which has been gathering large numbers of tourists in recent years. About 22 years ago, Okujiri Island’s town disappeared completely with no trace due to the damage caused by the tsunami. It initially brought a shock to the whole country, but the town was later rebuilt with many people ‘s donation of funds and provisions. The cheerful islanders welcome you with a bright smile. 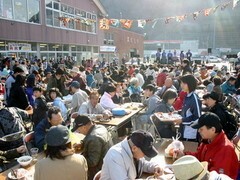 Visitors at the island can savor the island’s specialty food, “Sampei soup”, enjoy island bingo tournament, “Shirifuri song”, and “Okujiri song”. They can also taste the delicious local seafoods. Do go and join! It is a lot of fun! ★Picked as one of Japan’s 100 best cherry blossom places, Matsumae Park has been gaining popularity in recent years. There are around 10,000 cherry blossom trees in 250 varieties that bloom gorgeously. For about a month from late April to late May, you can enjoy cherry blossoms that bloom at different periods! 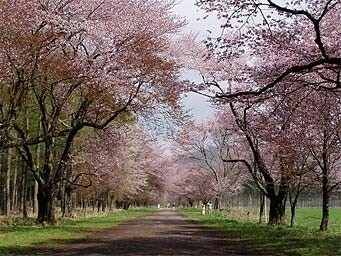 The scenery is exquisite, as you can walk among the cherry blossom trees while looking over the Tsugaru Strait. 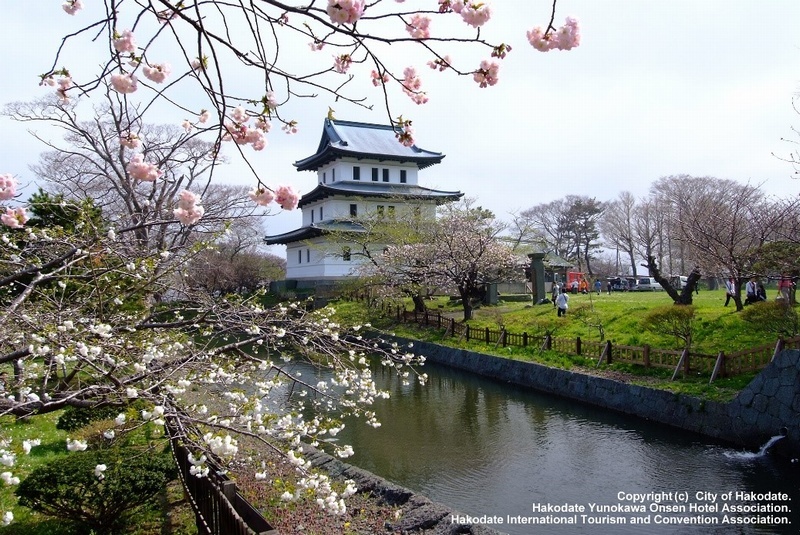 At “Matsumae Cherry Blossom Festival”, which is held during cherry blossom blooming season every year, you can enjoy the beautiful flowers, as well as delicious seafood from the region. An impressive sight of flowers can be seen on the gentle slope. “Shibazakura Festival” is held at Higashimokoto Shibazakura Park, where you can see the exquisite and colorful flowers that were carefully grown and cared for. 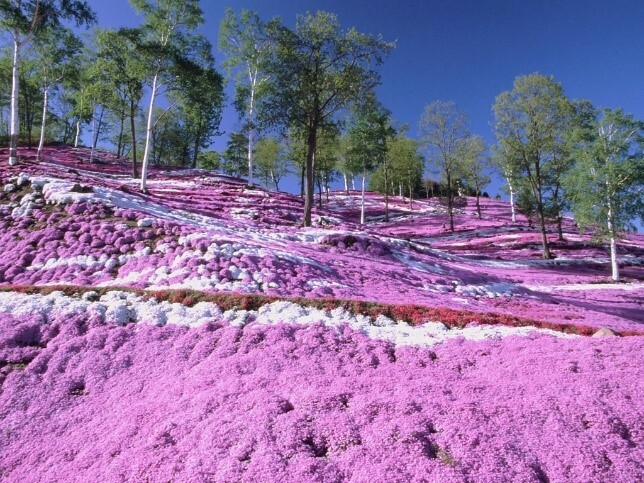 Spread over 10 hectares is a colorful carpet of flowers. On the first day, souvenirs are given to celebrate the opening of the park (up to 100 people). As a children’s festival, there are free tickets to get on the rides, game competitions, various fairs, and more. Although the flowers bloom differently depending on the weather, that’s just how nature is! The area has a fun and enjoyable atmosphere, so do consider including it on your next trip! ★ It’s also a great place to choose where you want to sit down to see the flowers. 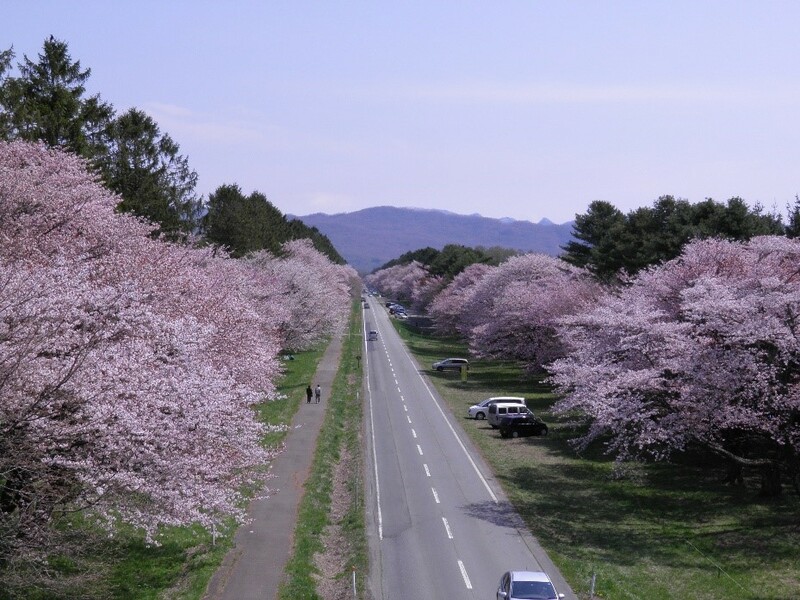 Bring your own lunches and drinks to enjoy, and walk among the gorgeous cherry blossom trees in an area that was picked as one of Japan’s 100 best cherry blossom places, as one of Hokkaido’s cultural assets, and as one of Japan’s best roads. Nijyukkendouro, which was named so from being 20-ken wide (approx. 36 m), is famous for “10,000 trees in a single gaze”. 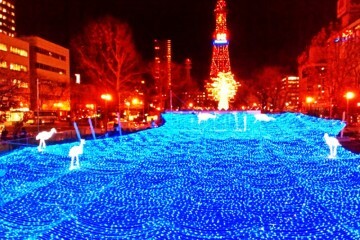 The large-scale road is also 7 kilometers long! You can keep on walking while being surrounded by the cherry blossom trees in full bloom! At the event area, you can purchase local merchandise as well as check out Ryu-unkaku temple. ★ An experience-based facility which has as its theme the coexistence between the city and farming. There are many fun springtime events that can be enjoyed by both children and adults. 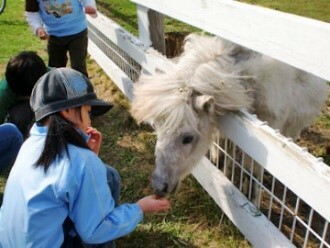 Besides being able to feed the animals animal feed and milk, the visitors can interact with animals, harvest seasonal vegetables, make butter, sausage, and more. The experience-based facility, which was built to convey the theme of food and farming, has a wide range of delicacies! There is also a park golf course, a site for outdoor barbecues, and more, making it a perfect location for a casual leisure trip! 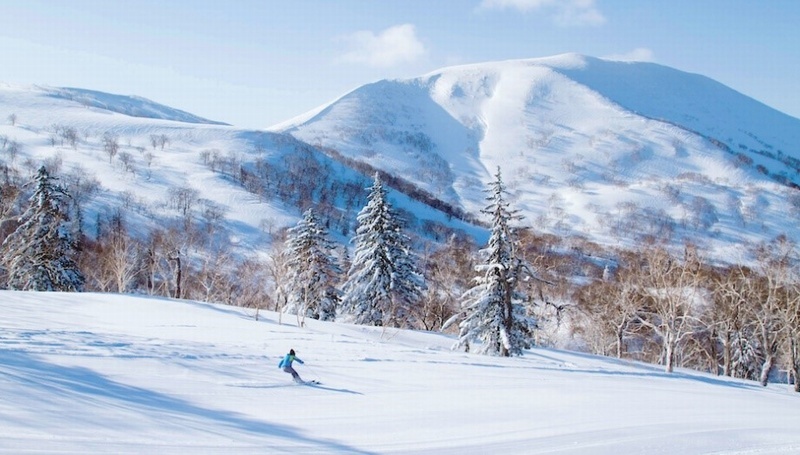 ★ There are quite a few ski slopes that remain open until early May in Hokkaido. If you are interested in skiing to the very end of the season, here is some useful information. ・It is dangerous to veer off the course! Do not go off the course! ・Just like Daisetsuzan Asahidake Ski Slope, this area is also known for having lots of snow! ・It is very dangerous to go off the course! (as a reminder) In spring, the snowy grounds may crumble. Never go off the course. ・The ski course is 3,500 meters in length, for a long, relaxing ride. 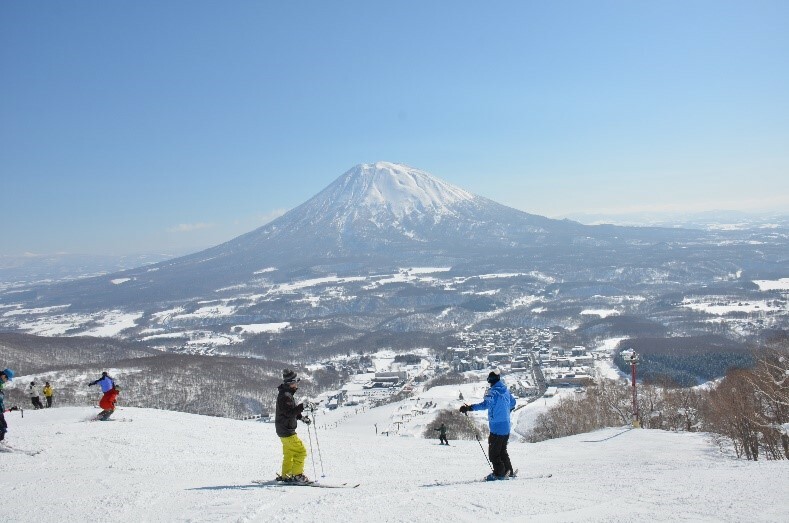 ・The ski slope is rather spacious and wide, so it’s perfect for casual skiing in the spring. ・In spring, you are skiing on the snow that still hasn’t melted. Try to feel the difference when skiing over snow in areas that are out in the open, or in the warm sun, compared to skiing in the peak season. ・Since it may rain depending on the day, be sure to check the weather forecast. Skiing in the rain may obscure your vision, and be a safety hazard. Be careful. ・In the morning, some of the surfaces may have turned into ice. ・In the afternoon, the snow may start to melt. Try to use this to your advantage. 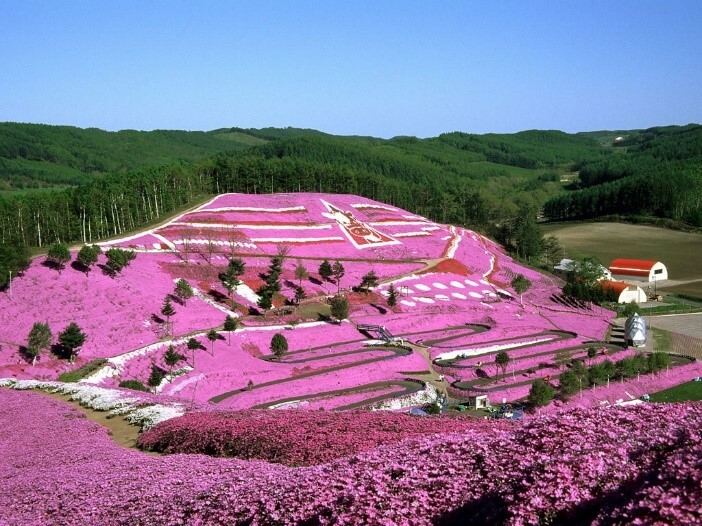 ・A great place for mound-lovers! 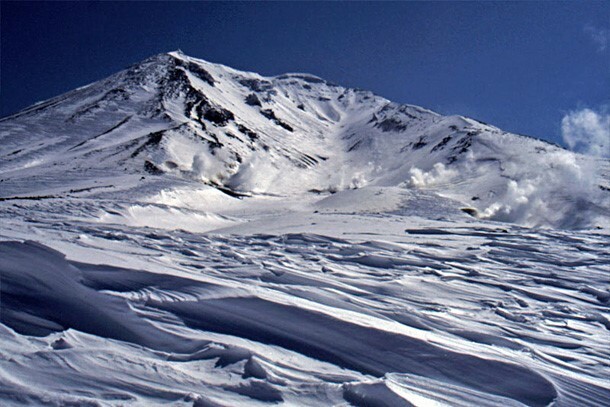 The steep slopes are most likely turned into mounds. ・In the afternoon, the temperature goes up and the snow starts to melt, which creates steeper slopes with more skiers. They soon turn into mounds! ・At night, the snow freezes again and turns into ice. Since you won’t be able to speed up too much on melted ice in the afternoon, it’s the best time to practice on the mounds! ・Unlike Honshuu, Hokkaido is still cold in the spring, especially in the mornings. The sensible temperature varies greatly depending on the amount of wind during the day. ・Although it may not be so apparent on the weather forecasts during this season, the winds are rather strong in Hokkaido, especially in the northern part. 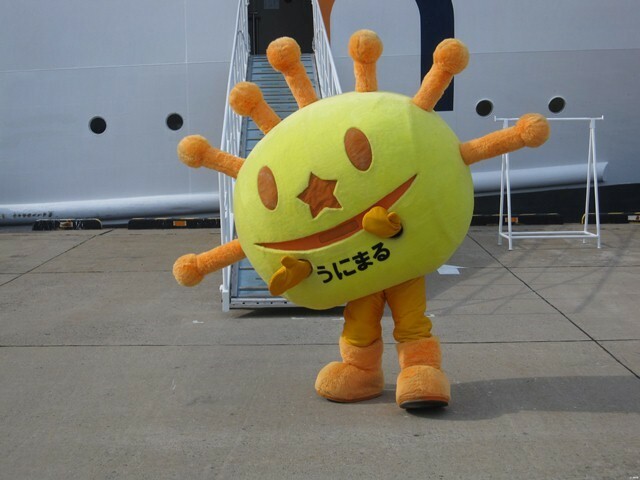 Of course, some days are warm, but you should be aware of Hokkaido’s piercing chilly winds. ・If you’re skiing in the spring, we recommend wearing ordinary skiing and snowboarding clothes. There are quite the temperature changes largely during the day. If it gets hot, you can take off your outer layer and tie it around your waist. Be sure to keep yourself warm. ・The primary way of traveling in Hokkaido is by car. Once it becomes tourist season, the highways and other roads are expected to become congested. It’s a better idea to move with some extra time. Also, be wary that there may be delays in renting out and returning rental cars during this season. If you are renting cars from New Chitose Airport, note that it will take between 60 to 90 minutes to finish renting your car after you get off the plane. To conclude, we will introduce several things that are a bit too early to see in spring. 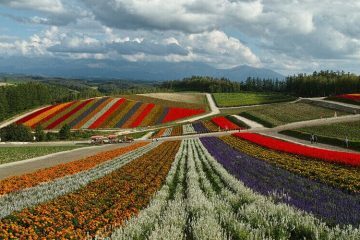 The immediate things that come into mind upon hearing Hokkaido are green fields that are full of flowers! Although that’s the idea, it’s still early spring from April to May in Hokkaido. The actual flower season starts from late June to around August. Please note this beforehand. 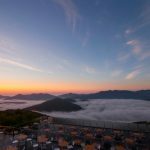 Unkai, or the sea of clouds, has been gathering popularity in recent years. 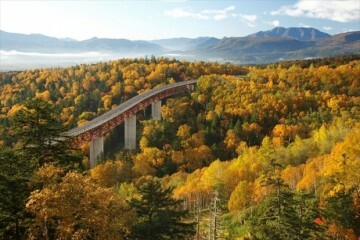 In Hokkaido, there are several famous Unkai-viewing spots, including Tomamu’s “Unkai Terrace”. However, Unkai becomes a rather rare phenomenon during April and May, due to weather conditions. 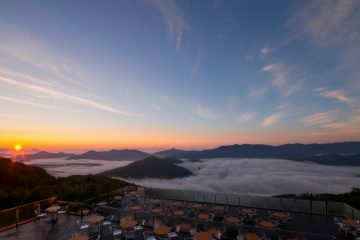 According to Tomamu resort’s website, the probability is from 30% to 40%, from June to September. Please keep this mind. Flowers are natural phenomena, so they are difficult to predict and sometimes even omitted from the plan. But the real pleasure in traveling, I believe, is to go and taste the atmosphere of the places commonly referred to as “great spots”. Since there are many interesting things to do that we recommended besides seeing flowers, we suggest checking them out to add to your plan.